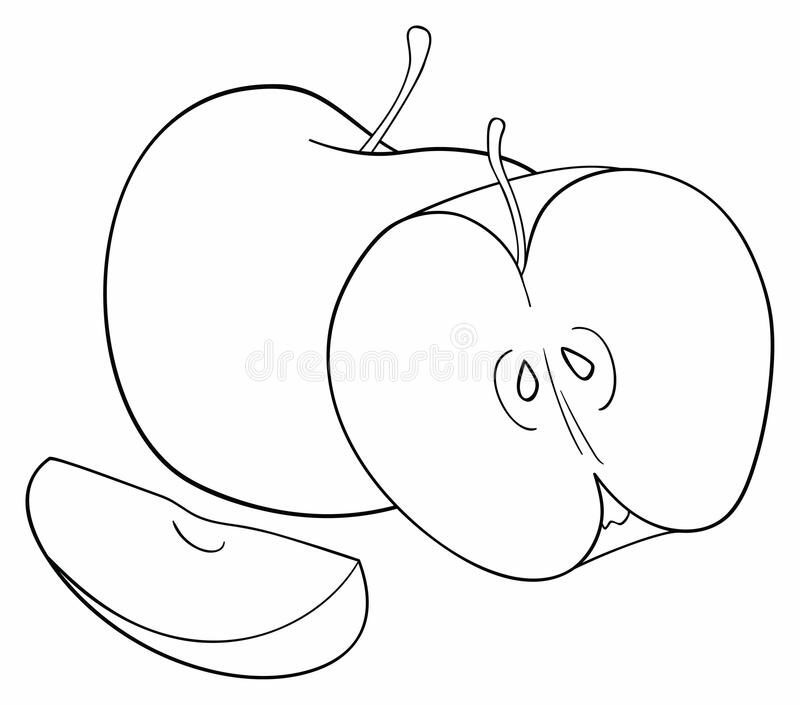 raw value — Mind, Body and Soul… – Mae Jacolo Aguilar "AppLe"
What are the best raw food recipes? Raw veganism is a diet that combines the concepts of veganism and raw foodism. It excludes all food and products of animal origin, as well as food cooked at a temperature above 48 °C (118 °F). A raw vegan diet includes raw vegetables and fruits, nuts and nut pastes, grain and legume sprouts, seeds, plant oils, sea vegetables, herbs, mushrooms, and fresh juices. There are many different versions of the diet, including fruitarianism, juicearianism, and sproutarianism. In addition to the ethics of eating meat, dairy, eggs and honey, raw vegans may be motivated by health, spiritual, financial, or environmental reasons, or any combination of these. Serving these healthy raw treats to your family will change their impression on vegan food.